When you need a reliable company that offers full-service kitchen remodeling, be sure to visit Mevers Custom Kitchens, LLC. 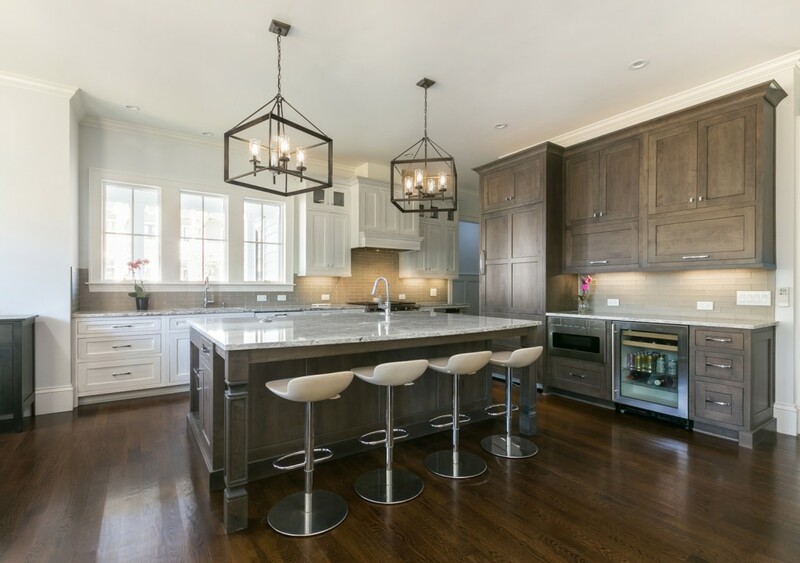 Whether you are looking to install new custom kitchen cabinets, countertops, or redesigning the layout of your kitchen, trust our team to create beautiful results that will add to the value of your home. At Mevers Custom Kitchens, LLC, we use high-quality materials and provide hands-on supervision for each and every kitchen remodeling job. With services offered throughout the Charleston, Daniel Island and Mount Pleasant, SC area, check out photos of our recent work or visit our kitchen showroom for inspiration. Call us today for information about the variety of kitchen styles and layouts that we have done. Let our experienced team aid you at every step of the kitchen remodeling process. At Mevers Custom Kitchens, LLC, we can help you determine the right layout for your kitchen that will best fit your needs, budget, and available space. We offer kitchen layouts from U-shaped kitchens and l-shaped styles with or without islands, as well as a galley style kitchen, one-wall style kitchens, and much more. 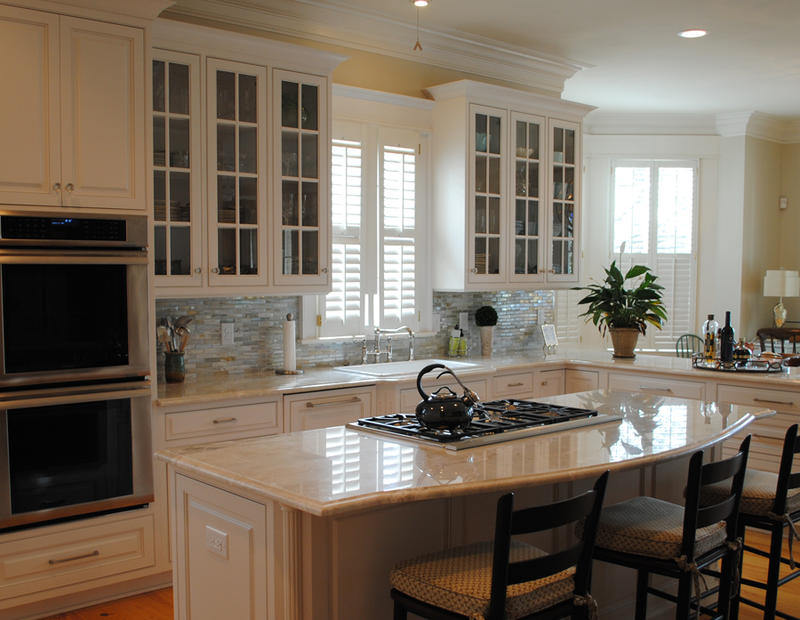 Proudly serving homeowners throughout the Mount Pleasant and Charleston, SC area, our team has the skills to create a custom kitchen that will stand out, while still fitting the style and flow of the rest of your home. Maybe you are looking for a traditional or modern kitchen with simplistic lines and black and white colors or would like a more rustic or farmhouse feel to create your own country kitchen. Perhaps you want a Parisian or European feel with a bistro-style kitchen. No matter what look you want to achieve, Mevers Custom Kitchens, LLC has you covered. Browse our kitchen showroom photos below or give us a call today to get started! Contact Mevers Custom Kitchens, LLC to see how we can help you create the kitchen of your dreams!